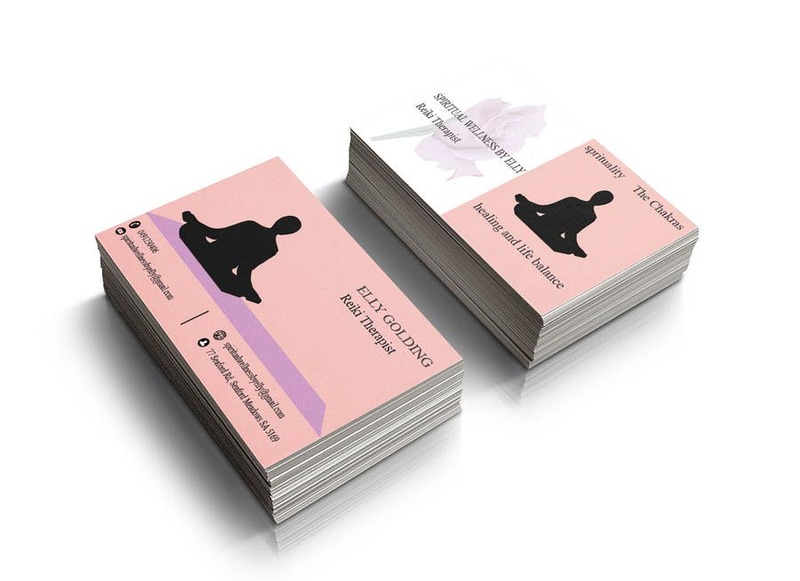 If you select my sample of Business Card, i will make for yousame kind of Business Card or as per your requirement. I will provide you Full res, Jpg, AI, Psd & editable source file. Please check and let me know if you like or you need any adjustments so i can improve it further.